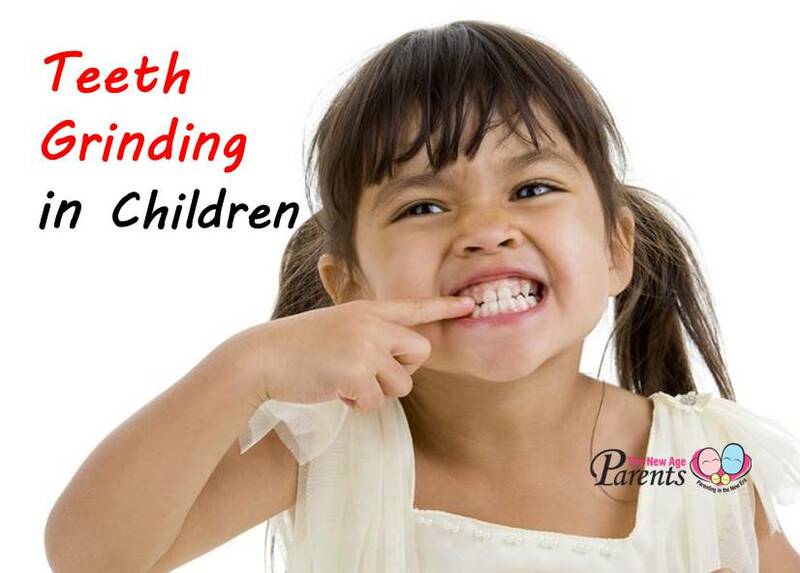 As a dentist, I am often beset with worried parents, concerned about their children’s teeth. They often ask why the teeth came out so large or small in size, why they are so crooked and whether they will need braces next time. Usually these ‘problems’ are a little exaggerated and an examination often reveals that the child is fine. All we need to do is a little explanation and reassurance to the worried parents, followed by careful monitoring and follow up. However, I do come across the odd parent who has little or no concern for their child’s teeth at all and I become the worried one! The child has not been taught how or when to brush their teeth and they show up with whopping huge cavities and sometimes toothaches. Some parents are under the misconception that the deciduous or ‘baby’ teeth are not important and will be replaced in due time. This is not only dangerous, but can be detrimental to the child’s psychological and overall well-being. Research has shown that people with high Decayed, Missing or Filled Teeth (DMFT) rates for deciduous teeth often have a higher DMFT number for their adult teeth as well. Good brushing habits and regular checkups with the dentist must be instilled and inculcated when young and your child will grow up to be an adult with a healthy set of permanent teeth. The deciduous set of teeth is not only important for your child’s speech and eating but also maintains the space for the adult teeth. 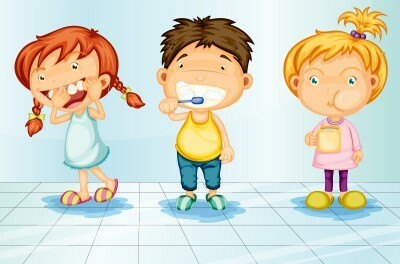 An early loss of teeth before the age of 5 should be avoided as much as possible. Early loss of the deciduous molars may sometimes require the placement of a small device called a space maintainer. This is to prevent the first adult permanent molar which erupts at around age 6 from drifting forward and taking up the space of other permanent teeth which may result in crowding when these teeth eventually erupt. So when is a good time for children to start seeing the dentist? There is no hard and fast rule, but the American Academy of Paediatric Dentistry recommends that every child sees the dentist before his or her first birthday. It may sound ludicrous to bring your child to the dentist so early, but if we take a step back and look at the big picture it makes perfect sense. The dental clinic can be a foreign and scary place. Furthermore the media, friends and relatives may play up to the common idea that dental treatment and dentists ‘equals pain’. 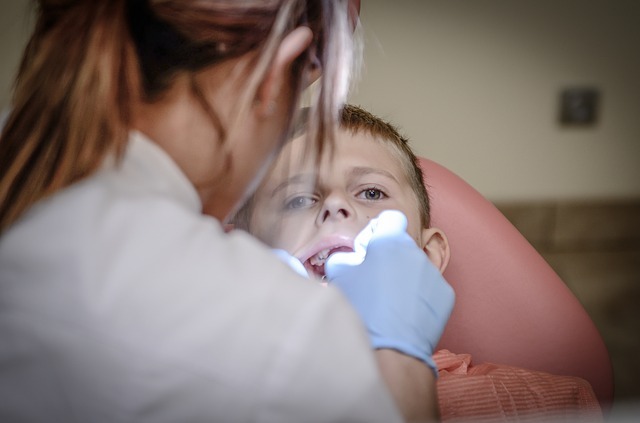 By bringing your child into the clinic before all these ideas are allowed to take hold, he or she will be allowed to form his own ideas about dental treatment even if his or her cognitive abilities have not been fully developed. The first appointment is usually spent introducing your child to the clinic, the fancy dental chair and the (hopefully) friendly and warm dentist. 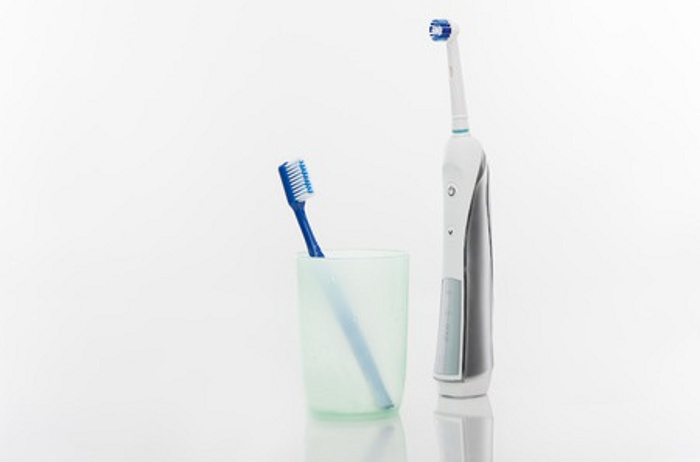 A cursory check-up is done to ensure there are no potential problems and parents are taught oral hygiene measures for their precious one as well as diet advice. Treatment, if any, is rare during the first visit and the visit is meant as a pleasant introduction to the dental office. The child goes home with a positive experience and a bond between the child and dentist is formed. During the next visit 6 months later, the child remembers his pleasant encounter and is not fearful about anything new and foreign. 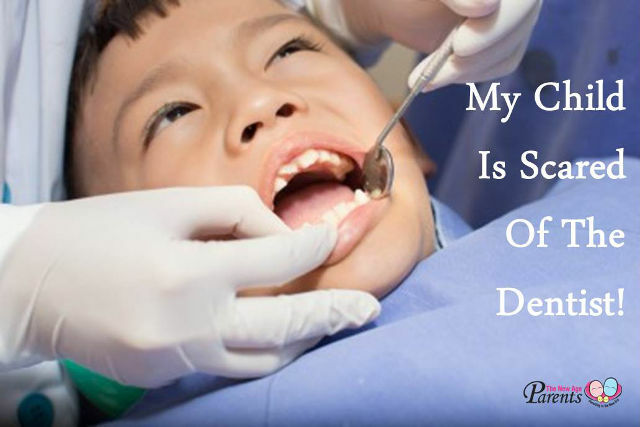 For some children, there is still a certain level of anxiety and the dentist will use his or her discretion on what should be done. Kids who are ‘okay’ will have a simple polishing of their teeth done to get them used to having dental instruments in their mouths. Other more fearful ones may just have a check up and positive reinforcement messages until they are less fearful. Now consider a child about age 3 who has never been to a dentist. He develops a toothache and has to be seen as an emergency patient. His first visit is already marred by the pain in his tooth and the dentist indicates either an extraction or a pulpectomy (the removal of the dental nerves of the tooth). Either treatment is invasive and far from pleasant. The child will begin to equate dental treatment and the dentist with pain. 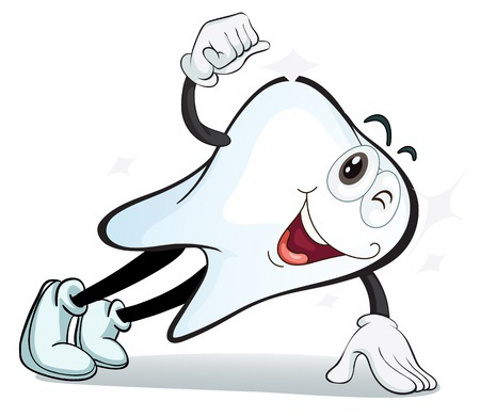 This negative attitude can and will lead to dental phobias later on in life. He will grow up to be an adult who avoids going to the dentist unless he absolutely has to. He will miss regular check ups and small problems that could have been rectified early will become bigger problems involving higher cost and more pain. 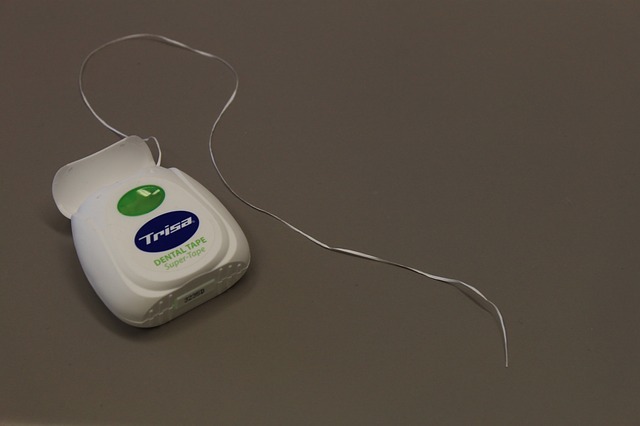 Research has shown that a lot of dental phobias are a result of a negative experience, often as a child and often during their very first visit to the dentist. As mentioned before, media stereotypes and ‘horror stories’ from older cousins or uncles/ aunts further play up to a would-be unpleasant encounter. Imagine how you could counter all these effectively with just a simple thirty minute check- up done early in life. 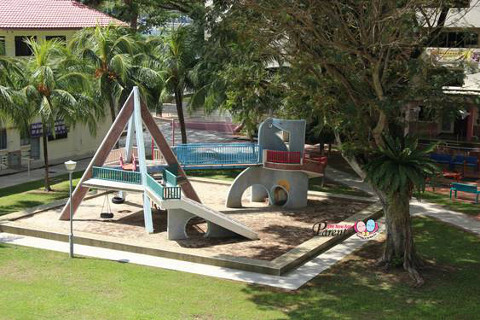 Dr Chin is a dental surgeon at T32 Dental Centre and Director of T32 Junior, the kids’ dentistry division. He has a special interest in dealing with dental phobias in children and adults, making them feel at ease during treatments.